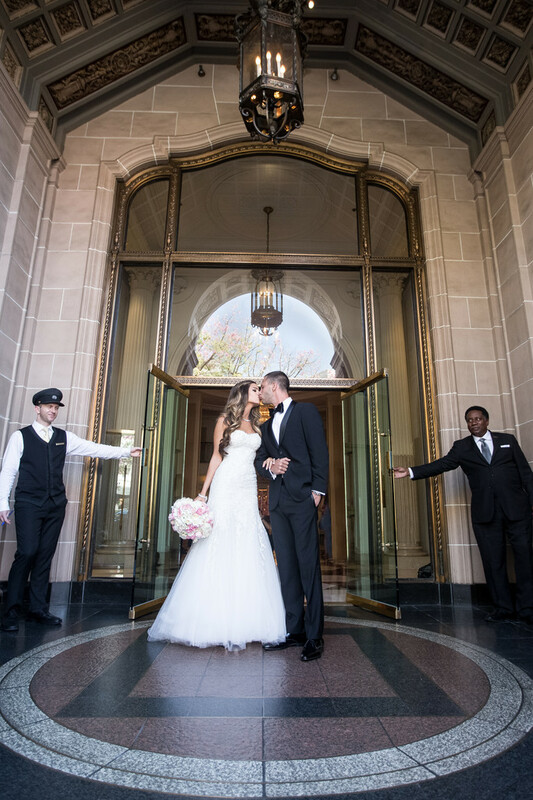 Here is a timeless wedding kiss at the posh Beverly Wilshire Hotel at Beverly Hills, CA. This image was captured at the main entrance off of Rodeo Drive. Location: 9500 Wilshire Blvd, Beverly Hills, CA 90212.